The current time in Bermuda is . The date is . 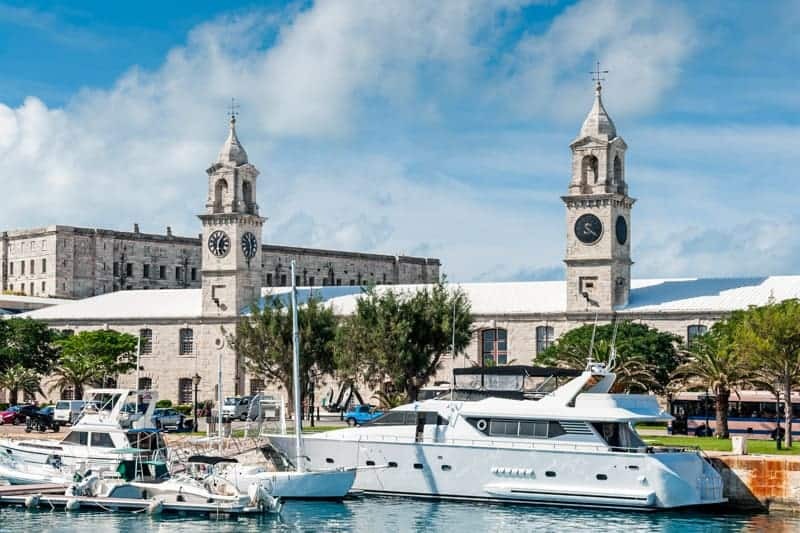 Bermuda is in the Atlantic Time Zone; 4 hours behind Coordinated Universal Time (UTC)/Greenwich Mean Time (GMT) and one hour ahead of Eastern Standard Time. The relaxed Bermudian atmosphere means that waiters at some unnamed establishments may operate on GMT. 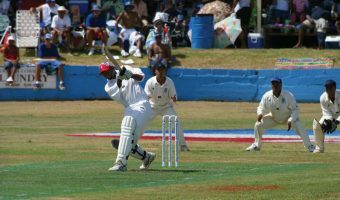 Daylight Savings Time (DST) is observed in Bermuda. The local time in New York in now . The time difference between New York and Bermuda is 1 hour. The time in London is currently . The time difference between London and Bermuda is 3 hours. Current time differences between Bermuda and cities around the world are shown in the table below. The location of Bermuda is shown in the map below. Dates of all public holidays for the current and future years. Find out how the island celebrates on national holidays. View sunrise and sunset times for Bermuda.